#HOTSINATRA in FOUR languages! | Got How? 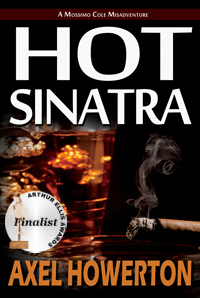 Just a reminder that you can now pick up Hot Sinatra in French, Italian and Spanish translations! 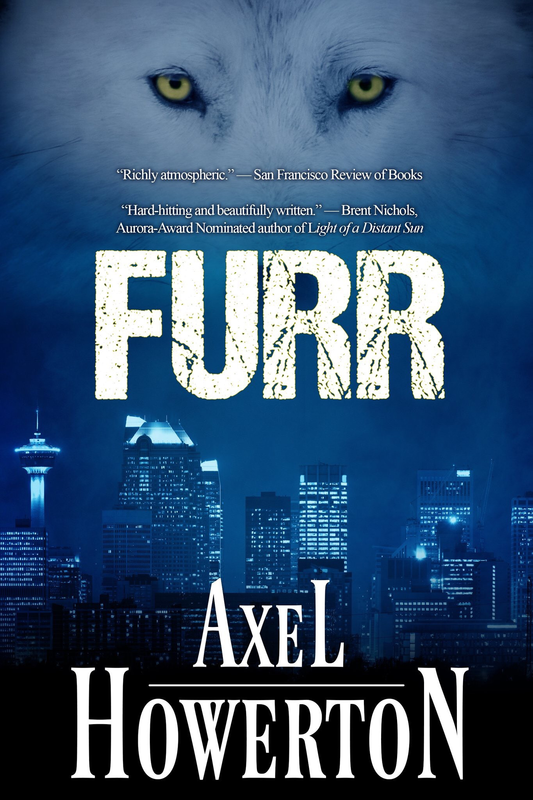 “It’s been a while since I read a PI hard boiled detective book that caught me up so completely. The usual cast of noir characters are here:cranky, maybe senile client (with a past), a crazy Mafia enforcer, Yakuza, the sweet young thing who is the light of the detective’s life, drugs and Mexican cartels and all clash over a vinyl recording made by Frank Sinatra. While it is definitely in the Philip Marlowe genre, HOT SINATRA also showed flashes of Burn Notice. Which is not a bad thing at all.” – Robert E. Vardeman, Author of the “God of War”, “Swords of Raemllyn” and “Cenotaph Road” series. And special thanks to the amazing Ana Popielnicki for overseeing all of that! Previous PostCamp NoNaMakkaHooJooBillyNext PostArthur Ellis Award shortlist announcements TONIGHT!